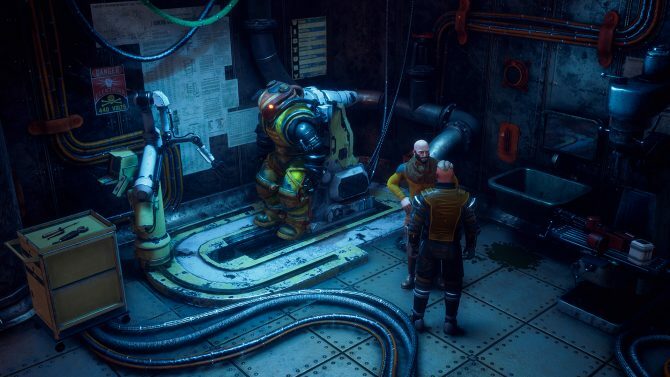 Starvation, disease, and violent outbreaks are just some of the things lined up to challenge players of action RPG Insomnia: The Ark. 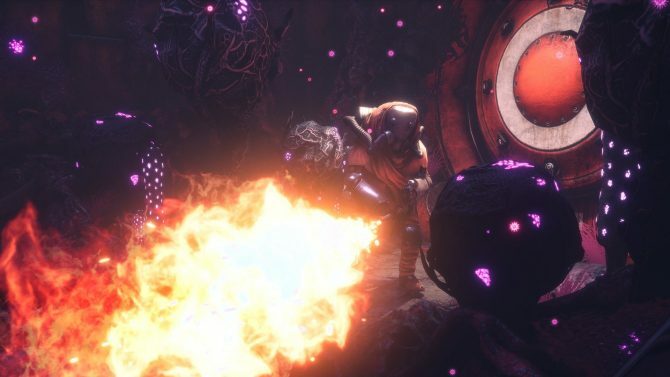 Developer Studio Mono shares more insight into Insomnia: The Ark and reveals when the game will be released later this month. 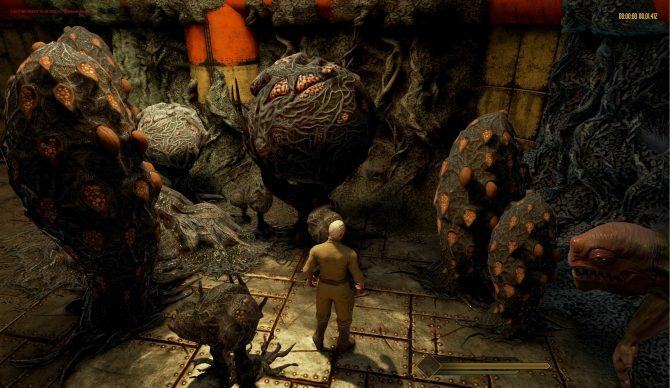 Studio Mono explains in a post about how people are able to survive in the harsh world of the roleplaying game Insomnia: The Ark. 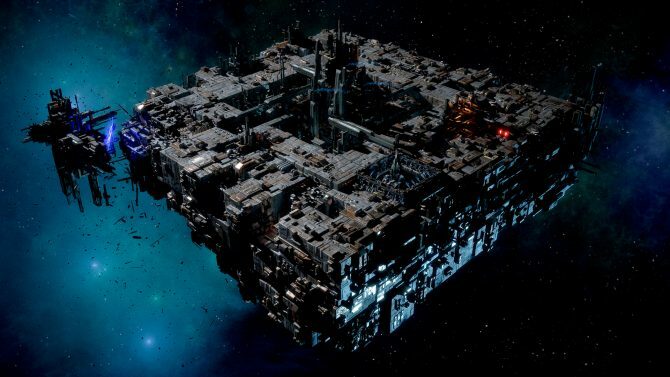 The newest lore trailer for Insomnia: The Ark features Prime General Azar giving an overview of the Exodus that finds players on the game's space station. Finding inspiration from games like Fallout and BioShock, Insomnia: The Ark still manages to maintain its own identity and write its own intriguing story. 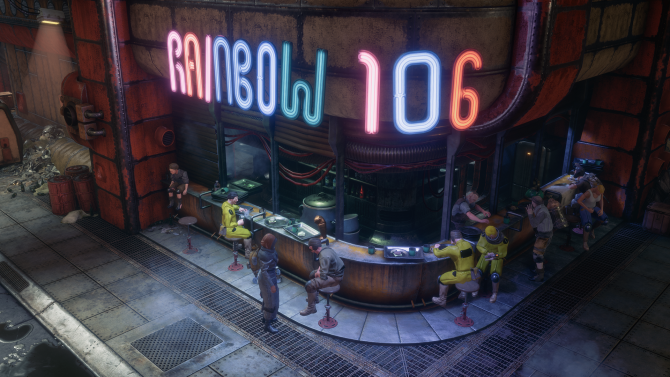 In the new overview trailer for Insomnia: The Ark, Studio Mono gives more insight into what players can expect when the game is released later this year. Today, developer Studio Mono tweeted an upbeat jazz number from the soundtrack of the upcoming dystopian game Insomnia: The Ark. 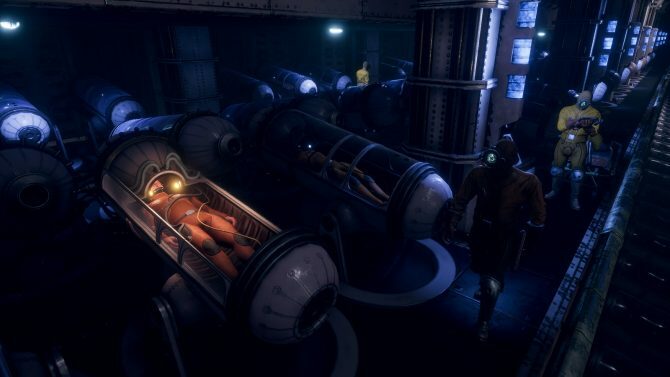 The new trailer for the upcoming story-driven roleplay game INSOMNIA: The Ark reveals a space station falling apart at the seams. Studio MONO announces partnership with publisher HeroCraft and releases story-driven RPG INSOMNIA: The Ark teaser trailer on Steam.